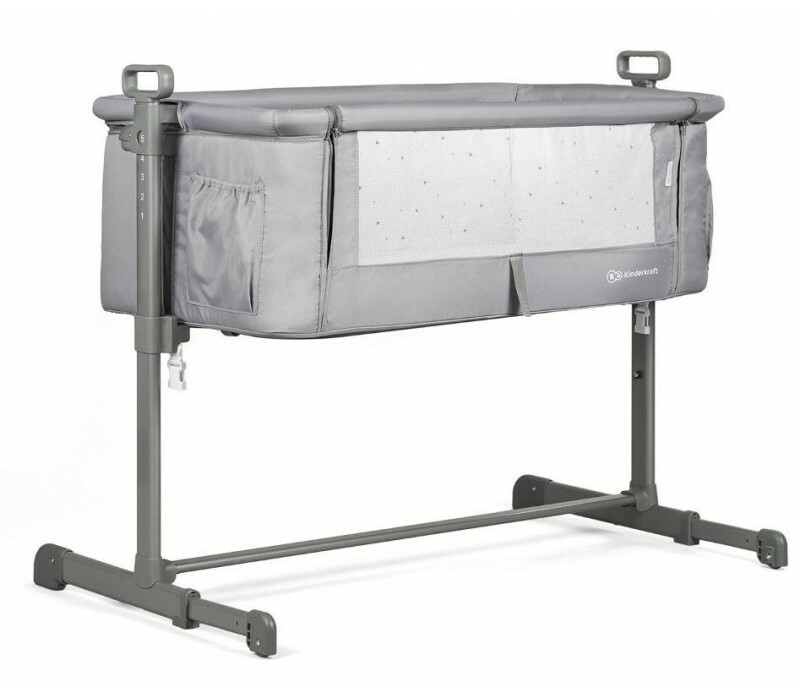 Looking for an inexpensive co-sleeping solution for your growing family? Neste is the perfect purchase! 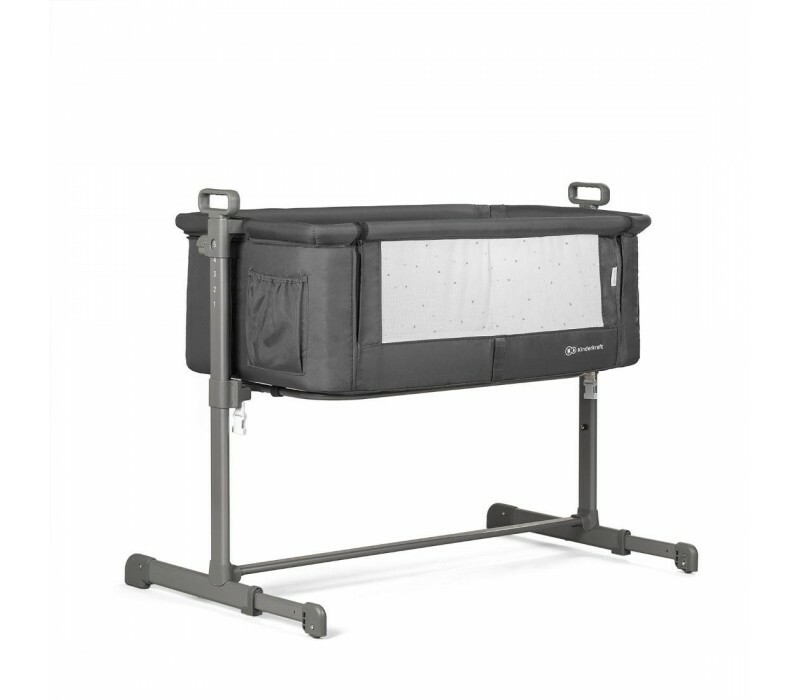 Kinderkraft Neste acts like a normal baby cot when needed, but also provides the option of attaching it to the parent's bed using the provided buckles and lowering one side of the cot to allow the parent to have immediate access to the baby. 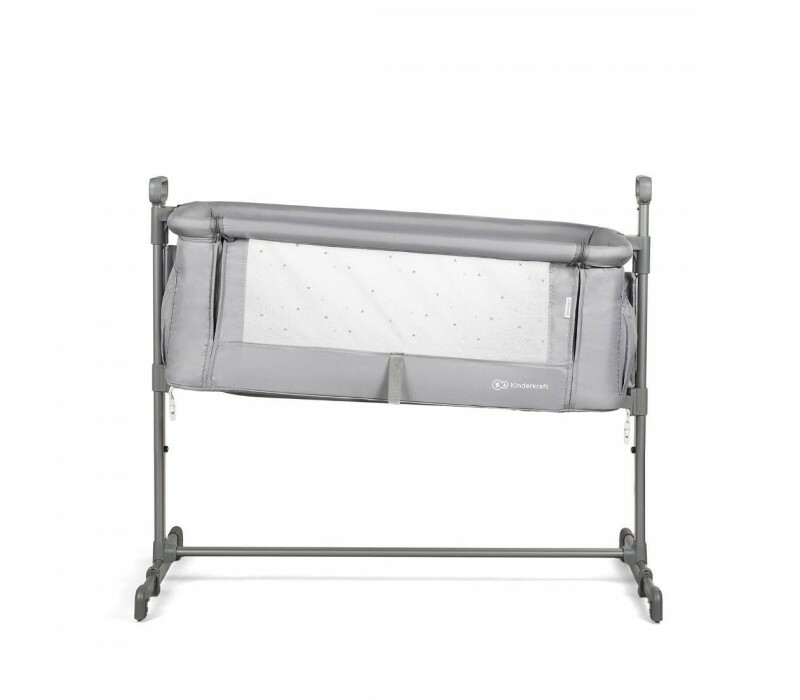 Neste was designed to ensure closeness of mother and child during sleep. 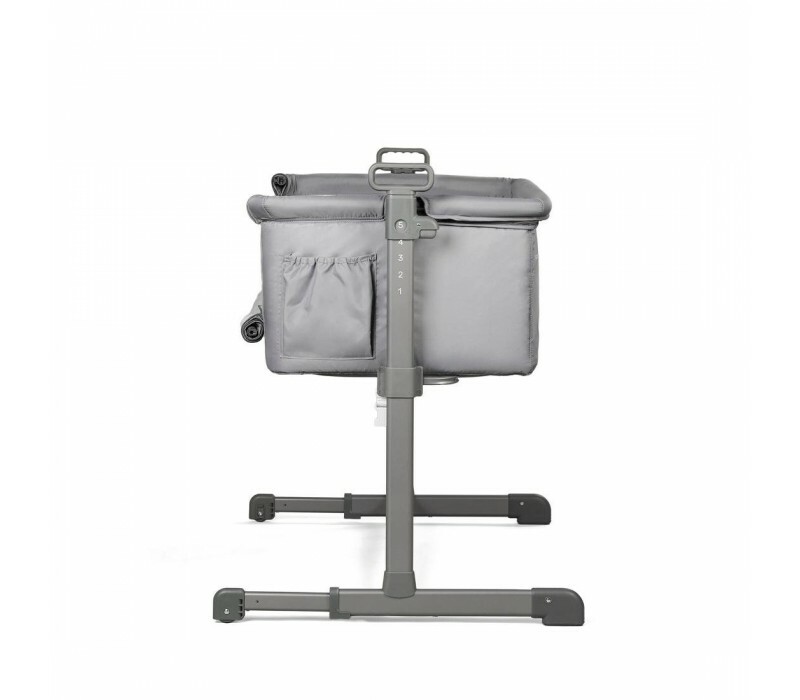 It’s simple and secure attaching method makes it suitable for all kinds of beds. 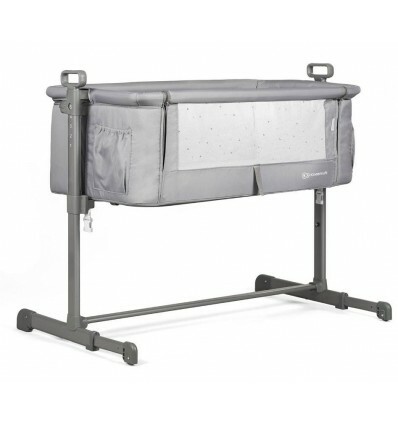 It may be also used as a travel cot. 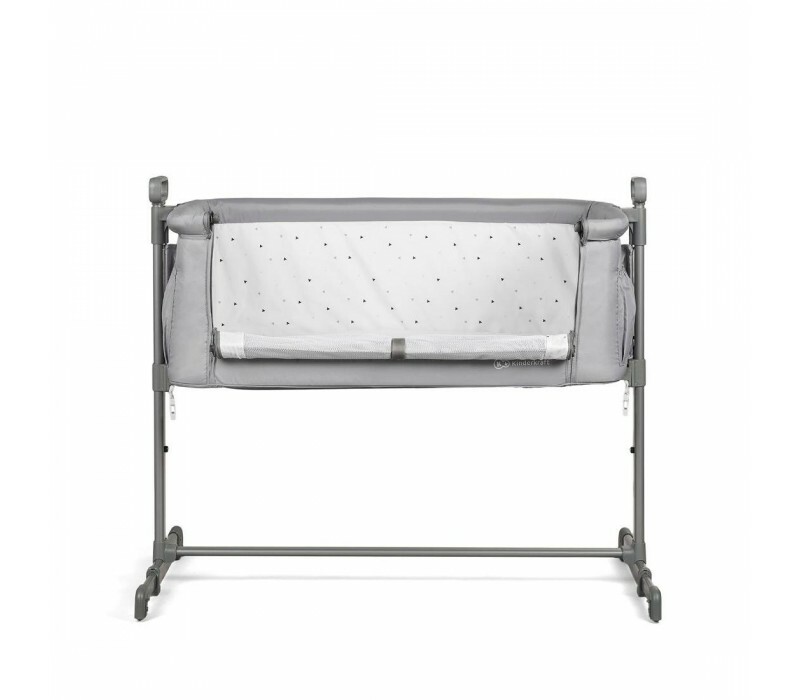 The mesh in the front of the cot ensures a permanent contact with the parents while the ‘Free-Breath-Function’ - proper angle of the lying surface can be easily adjusted.